The latest ABSL Survey revealed that 61% of the employees within business services are millenials. While the average age of employees within industrial companies rose since the beginning of the millenium by 5 years, the average employee within business services is becoming younger. 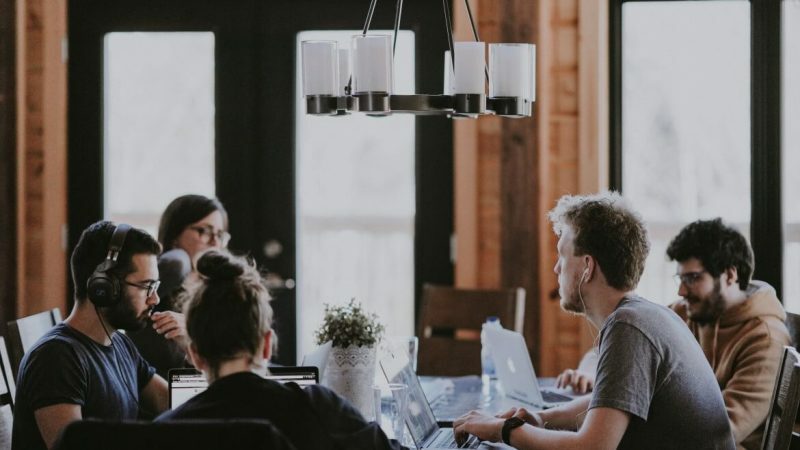 For the employers within this sector, however, this means that they need to adapt to the preferences of the younger generation in terms of company culture as well as the work environment and conditions. They need to offer to their employees, for example, professional education, flexibility and an opportunity to identify with the company goals and values. Learn more from the latest press release (in Czech only).